The School Travel forum is the non-profit, professional trade association that promotes school travel and upholds best in class health and safety processes within our membership. The STF is a dynamic partnership of dedicated professionals passionate in providing travel experiences for schools and students which enhance their social, cultural, and educational growth. The STF is acknowledged as the authority on school and youth travel. 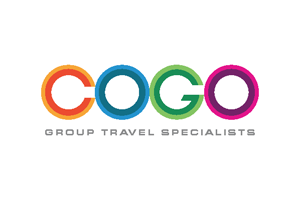 Its members are recognised for providing the highest quality experiences for student and youth travellers, along with best in class health and safety management systems, which the STF helps members to develop, implement and sustain. 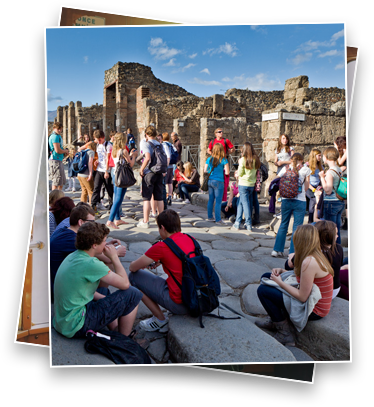 Membership of the STF is essential for all school and student travel organisers. Our scheme provides vital reassurance to schools, enabling them to travel safe in the knowledge that STF members are rigorously assessed by external qualified auditors on all health and safety matters. Ensuring 24/7 support, fair business practices and complete financial security, our mark gives peace of mind to parents. Teachers also benefit, as our scheme reduces paperwork and is recognised by the Outdoor Educational Advisors Panel. 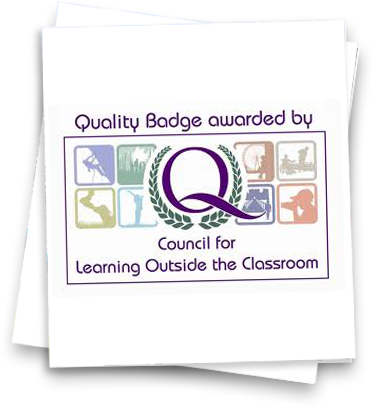 As the awarding body of the LOtC Quality Badge, we’re proud that our work helps students to enjoy the best outdoor learning opportunities possible in a safe environment. The STF conducts surveys to collate the opinions of teachers and to monitor trends within the educational travel market. Discover our latest survey results here. Clearly written and fully detailed, our guidance documents provide vital advice to teachers, parents and group travel organisers. All STF Assured Members adhere to a strict code of practice and Safety Management Standards. This section provides full details. Official policy documents and government reports on all issues related to educational travel can be found here. From its beginning the STF initiative won the support of the ASCL, ATL, NAHT, NUT and Voice. It was welcomed by the Outdoor Education Advisors Panel (OEAP) and the DCSF, and NASUWT advised members wishing to organise school trips to use companies that had this type of scheme. Our standards have been adopted as the benchmark for all companies operating Study, Sports and Cultural Tours by the Council for Learning Outside the Classroom's Quality Badge award. This provides for the first time a national accreditation combining the essential elements of provision - learning and safety - into one easily recognisable and trusted award.  The STF is much more than a simple membership organisation, all Assured Members of the STF are required to adhere to a rigorous Code of Practice and Safety Management Standards and be audited each year by Argent Health & Safety, the UK’s leading Health and Safety Consultancy specialising in Travel, to ensure continuing compliance.